The Tribute Page will officially open tomorrow morning, Fri 8/29 at 8am CST. Spaces are limited and will go quickly. If you’re seriously interested in purchasing a spot on the page, I’d recommend emailing at 8am sharp tomorrow. Spots are first come, first serve. I will respond to emails in the exact order they are received. To purchase a spot all you need to do is email me at abedformyheart(at)gmail(dot)com and I will respond with detailed instructions about how to reserve your spot on the page. 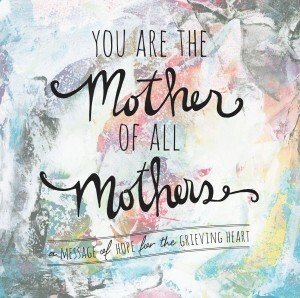 Once you’ve paid your spot will be officially reserved for the 2nd edition of You Are the Mother of All Mothers. 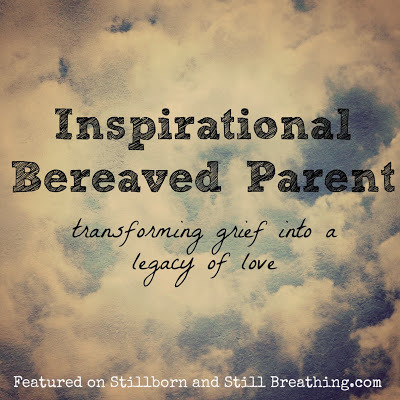 This makes a wonderful surprise gift for any bereaved parent! And it makes an incredible gift for yourself. 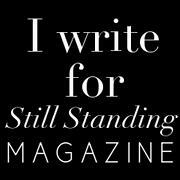 The cost is $135 USD total, which includes one name on the gorgeous Tribute Page + two FREE books + shipping/handling worldwide. Every dollar of your purchase goes directly towards the print run. The books from the second print run will be available in time for Christmas and they would make a lovely surprise gift! Please only email tomorrow if you are serious about reserving a spot on the page as there are *many* who are anxiously waiting to reserve their spot. If you’d like your child’s name in ‘Mother of All Mothers’, now is your chance! Don’t hesitate, just do it. You won’t regret it, I promise. It is a beautiful and lasting gift of remembrance for yourself, your family and friends. Your child’s name will be read, spoken and remembered by thousands worldwide. Note: Participants from the original ‘Mother of All Mothers’ tribute page are more than welcome to donate again if they’d like to keep their child’s name on the page. Like everyone else, you are welcome to email me at 8am tomorrow to reserve your spot. Any Tribute Page spots left? I would be interested if there are any available.